I’m Dr. James D. Geren of Mt. Vernon Center for Dentistry. My office is located at 8101 Hinson Farm Rd Ste 114 near Mount Vernon. One of the best things about being a Mt. Vernon area family dentist is interacting with my patients. During initial dental consultations, I listen carefully to my patient’s short and long term dental goals. 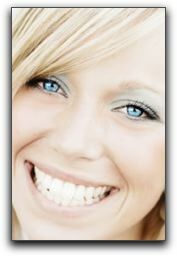 I never get tired of creating dramatic smile transformations for the best clients in Mt. Vernon! If you have been considering a smile makeover, let’s talk about your smile. Call Mt. Vernon Center for Dentistry at 703-360-5881 to schedule a cosmetic dentistry consultation.